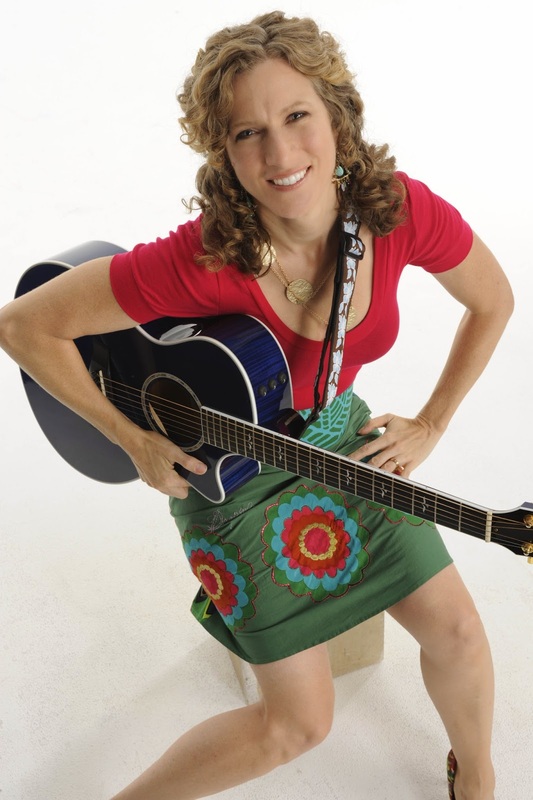 Laurie Berkner will be performing at the Palace of Fine Arts on the You and Me Tour. We love Laurie Berkner, whose fun and catchy tunes still stick in my mind years later. I'm sure it will be a great concert! When: Saturday, April 18 at 3 p.m.